Laptops There are 4 products. 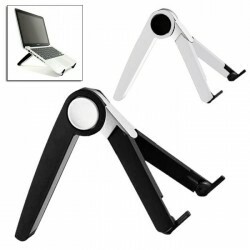 Foldable, portable stand. 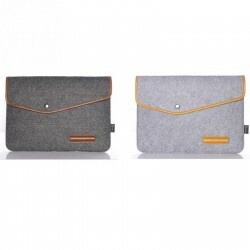 For a laptop, tablet, MacBook etc. Material: ABS, metal. Size: 20 * 5 * 2cm. Please select a color. MacBook protective cover case. Protects from dust, water, shock, scratch etc. Material: wool felt. Closure type: hasp. Please select a color and size. 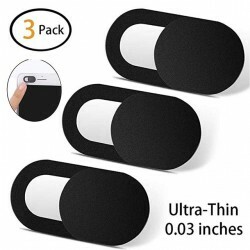 Protects your privacy from webcam spying. Protects your camera from damage. Adhesive backside, easy to use. Please select a type. 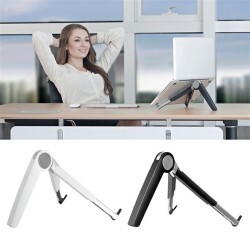 Adjustable Stand For Laptop Computer. Size: 20 * 5 * 2cm. Material: ABS + metal.